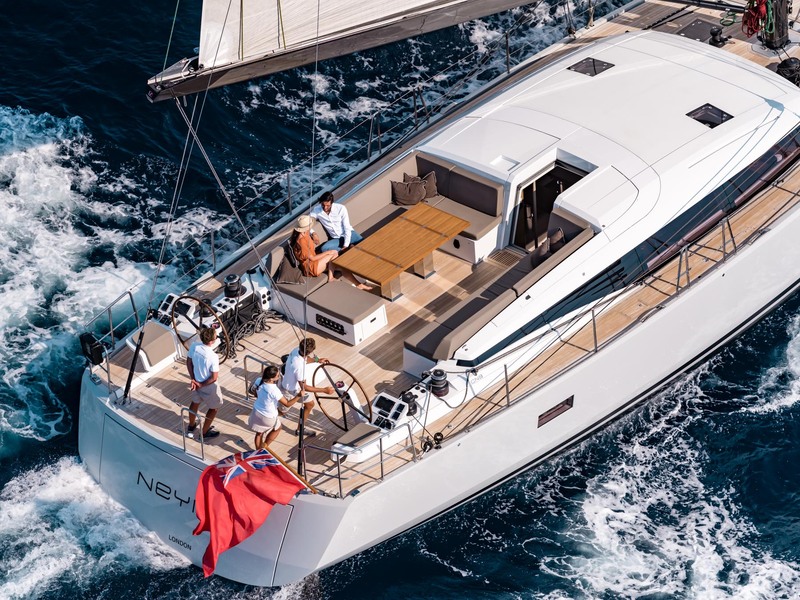 This CNB 76’, combines elegance and performance. 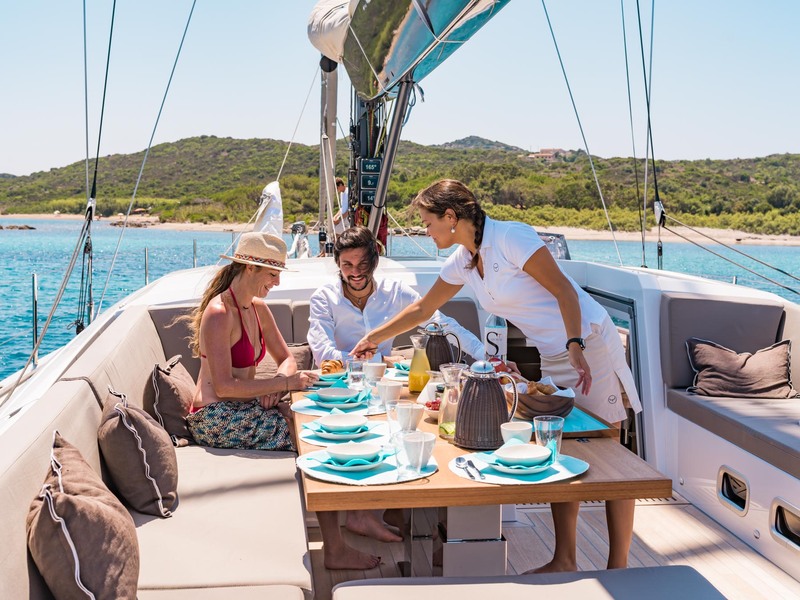 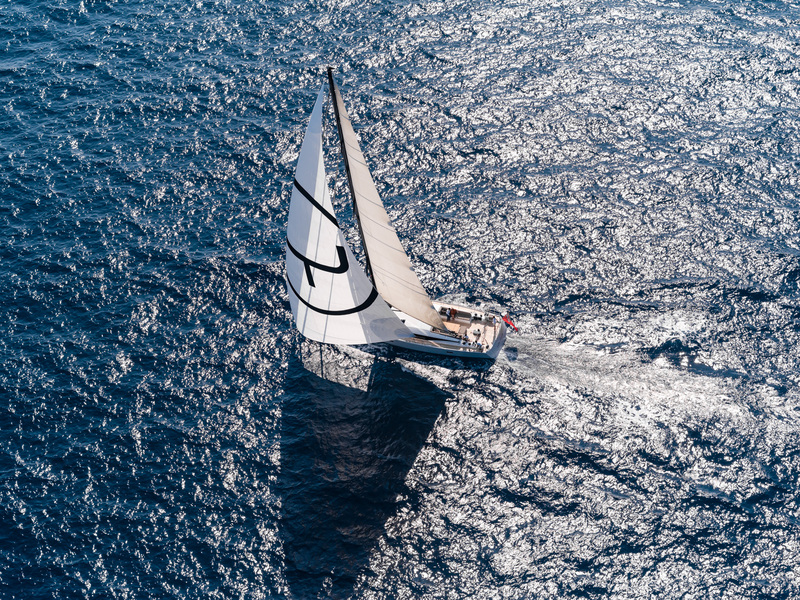 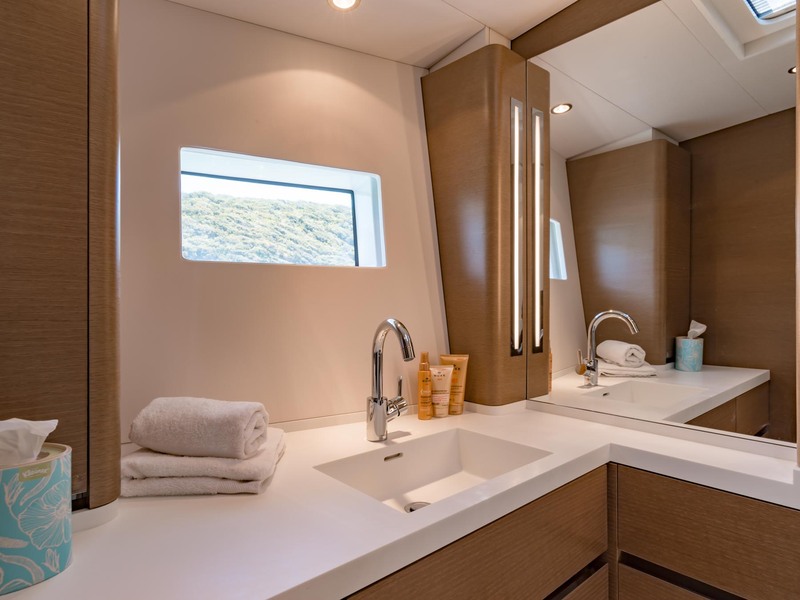 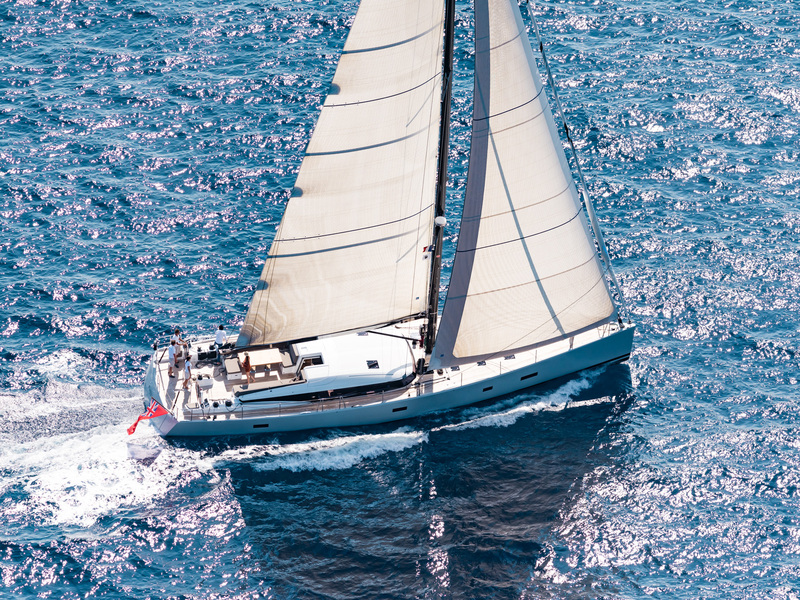 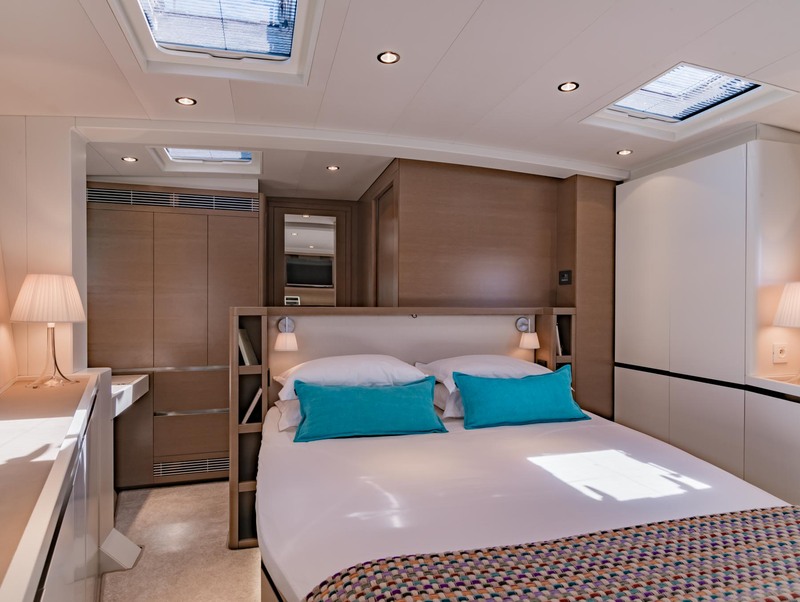 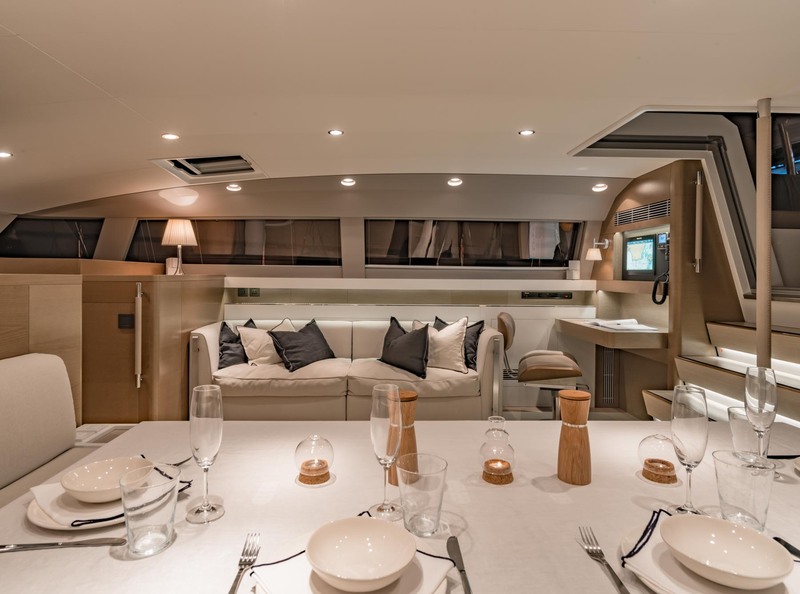 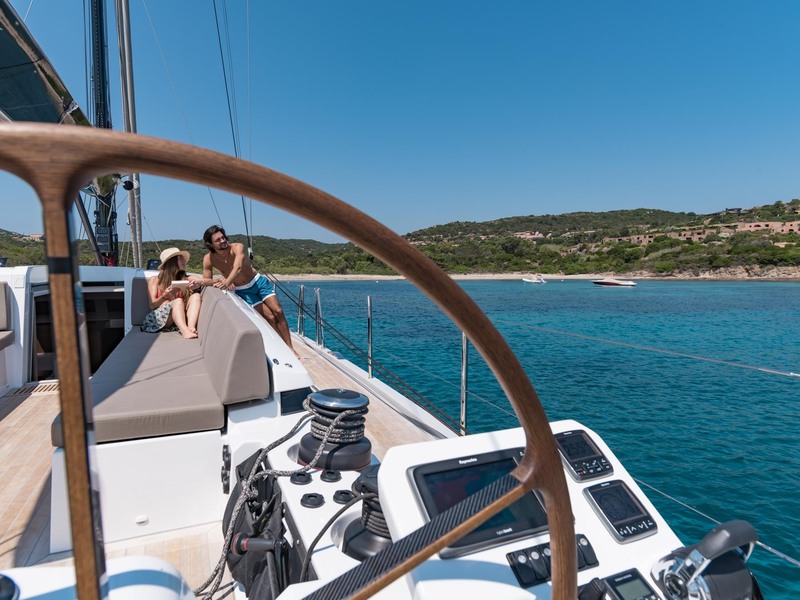 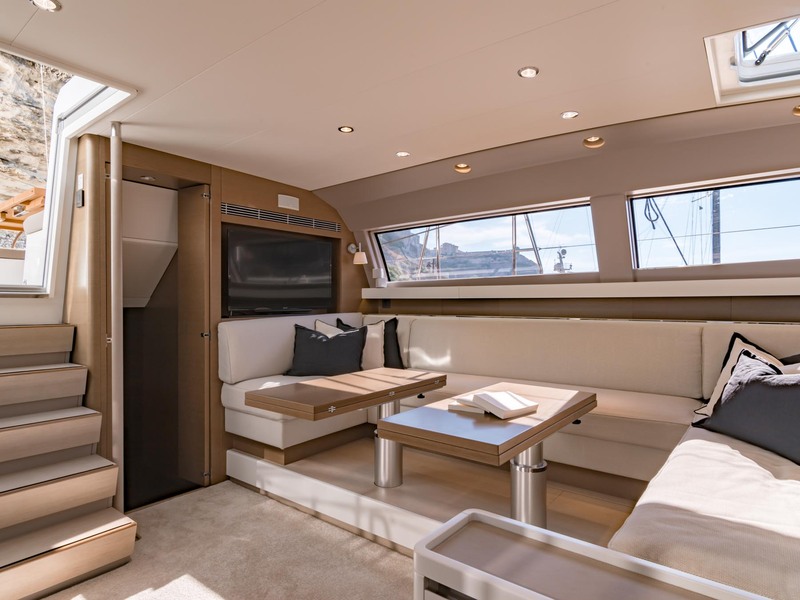 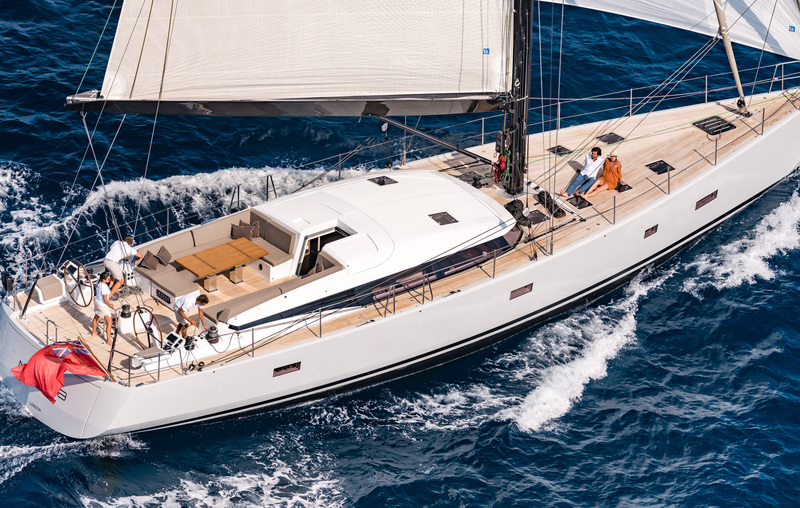 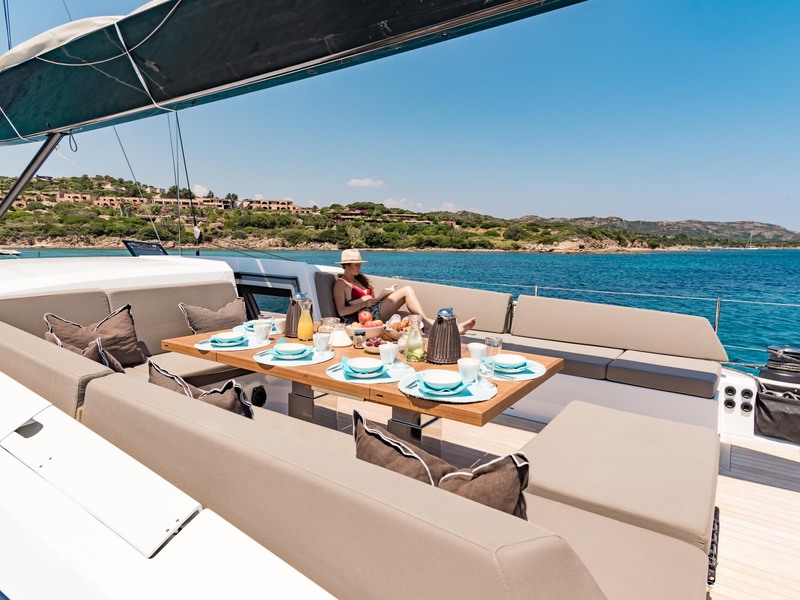 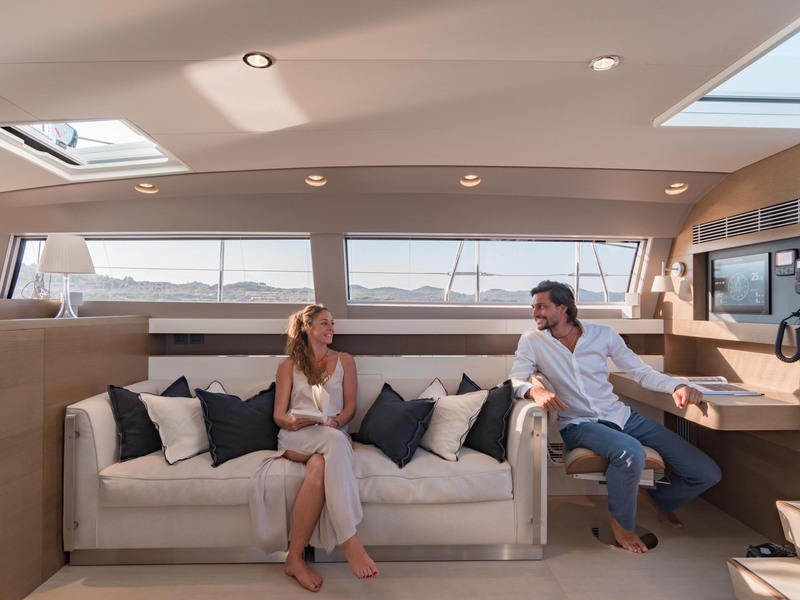 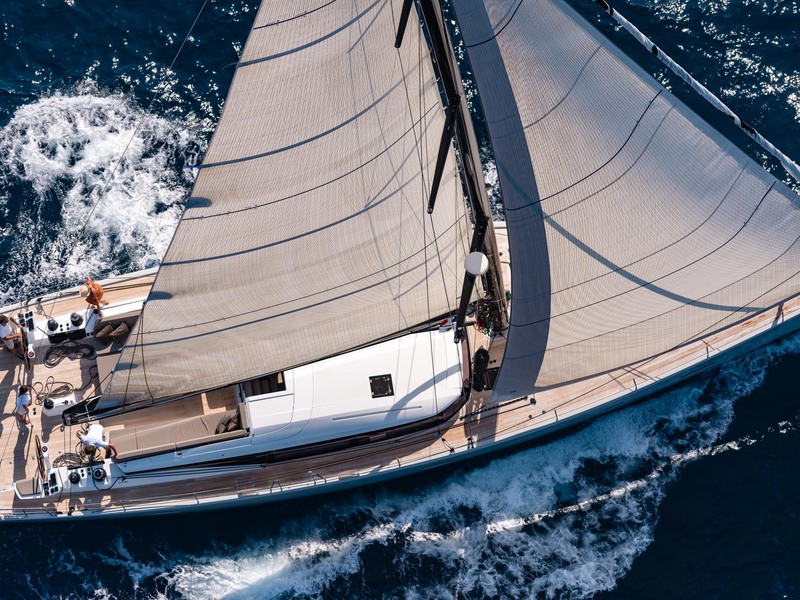 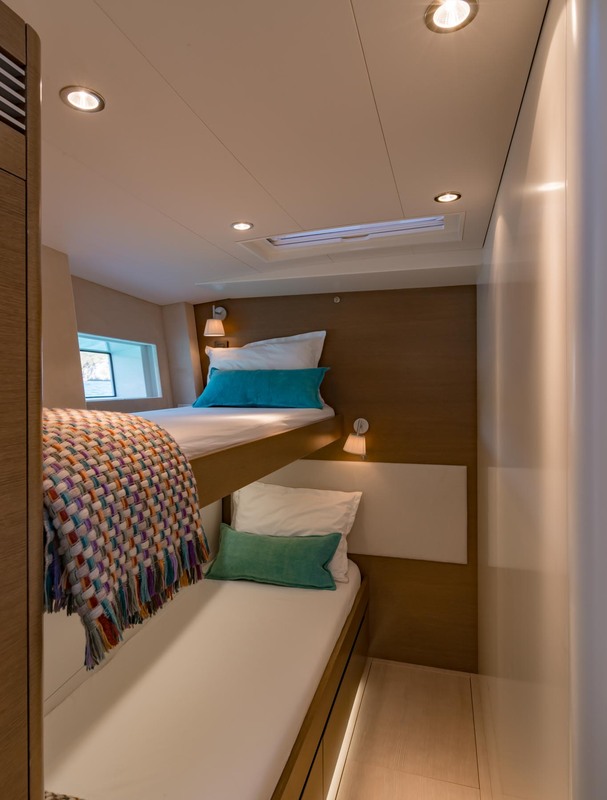 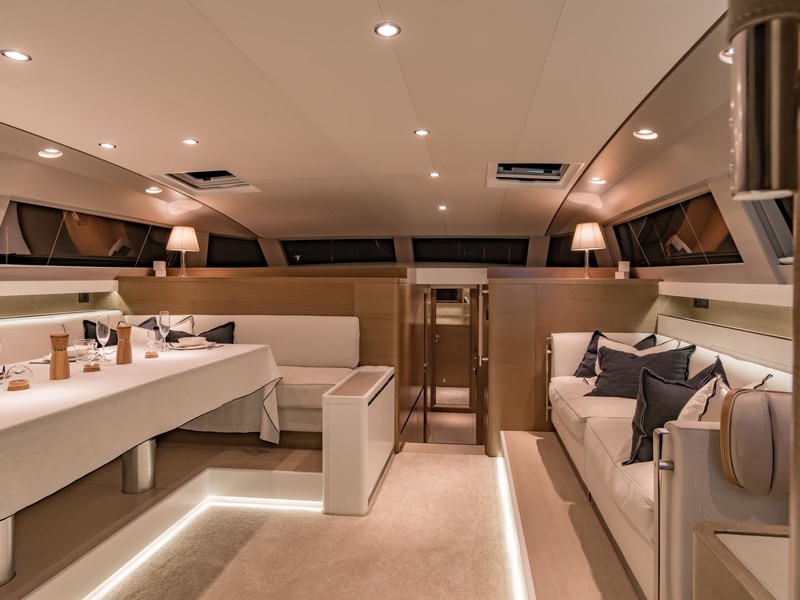 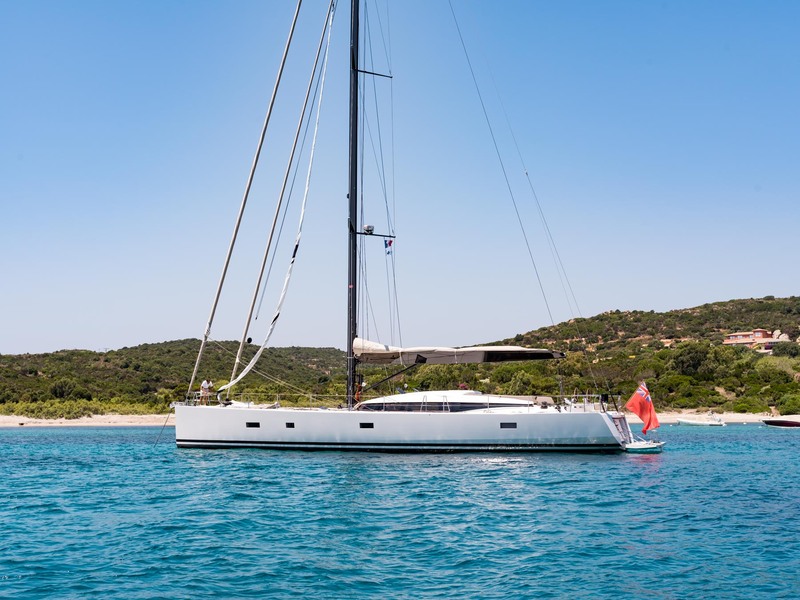 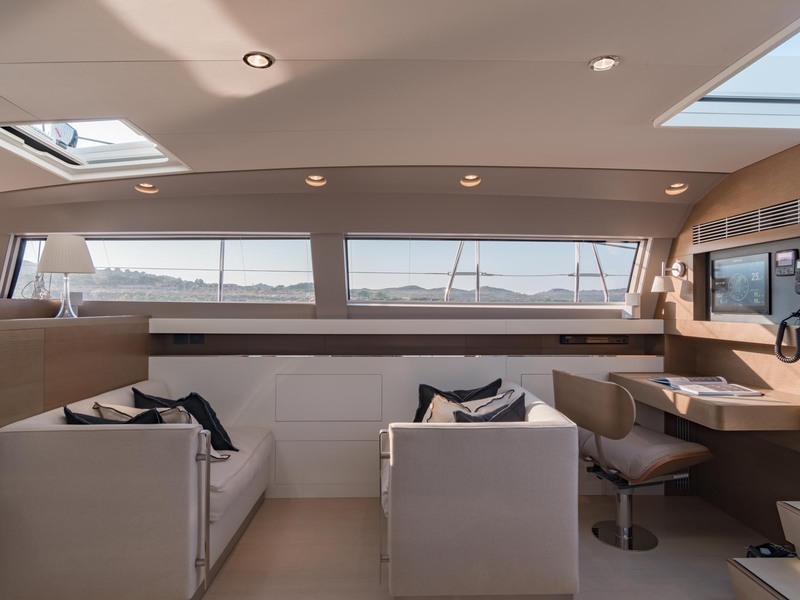 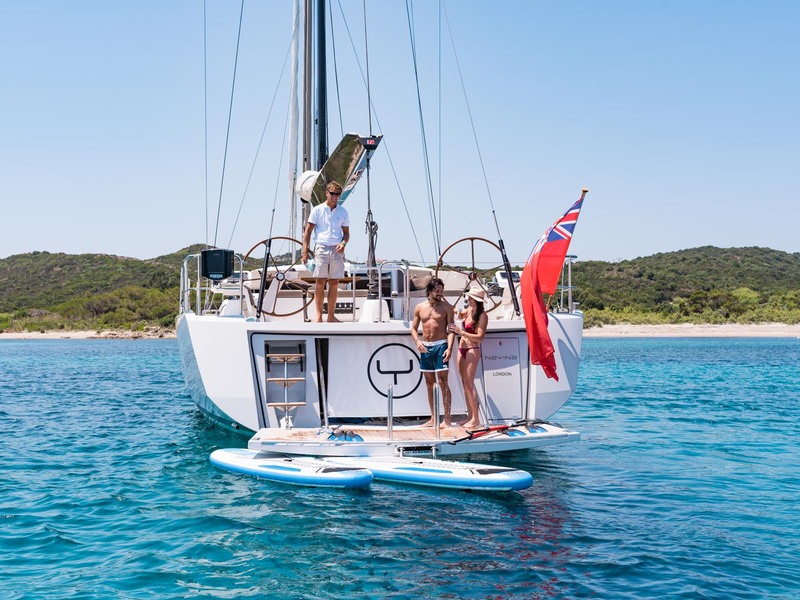 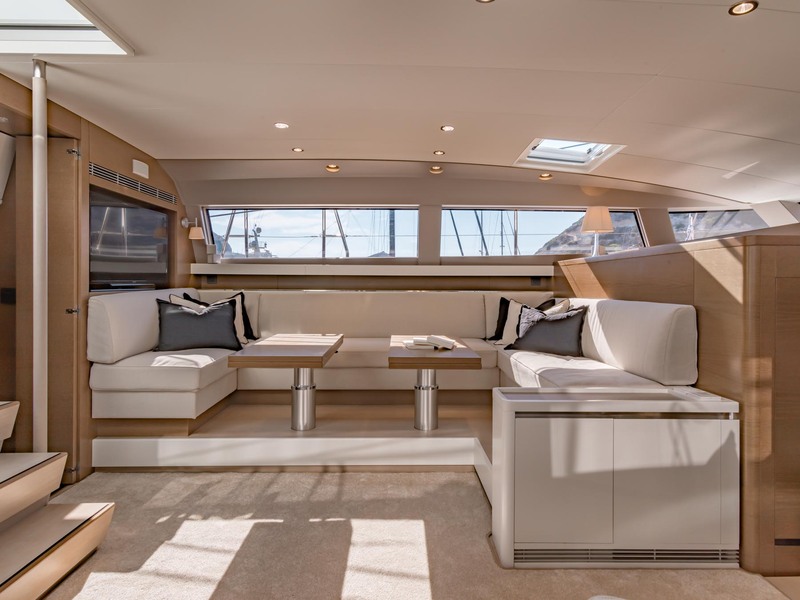 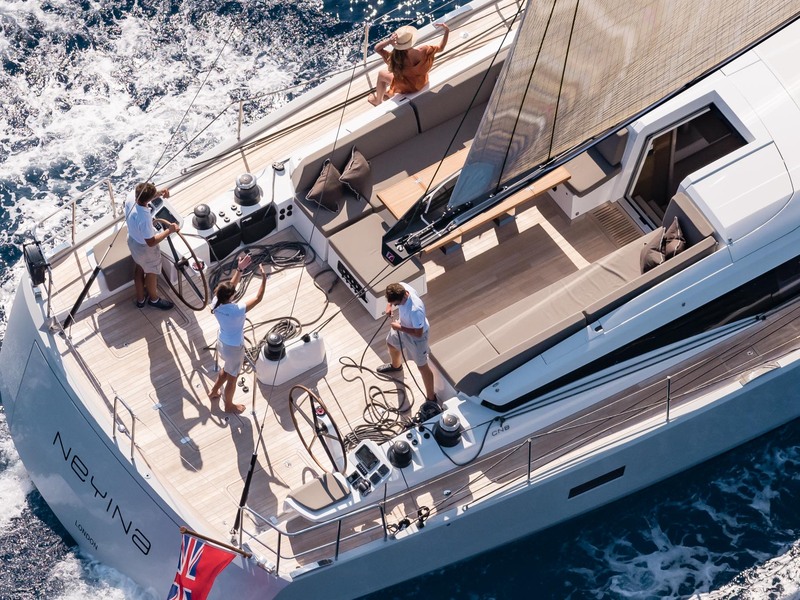 With her carbon mast, D4 sails and spacious cockpit, Neyina offers very pleasant sailing with a good feeling of speed and great stability. 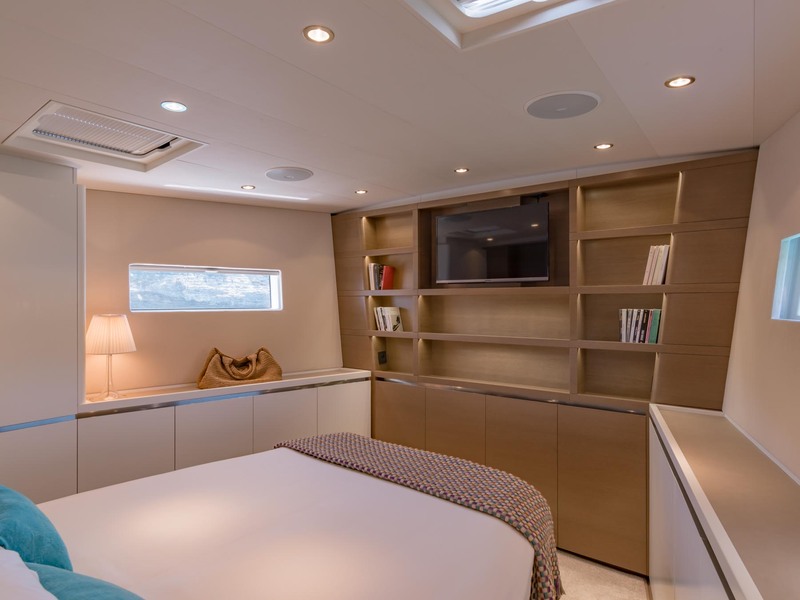 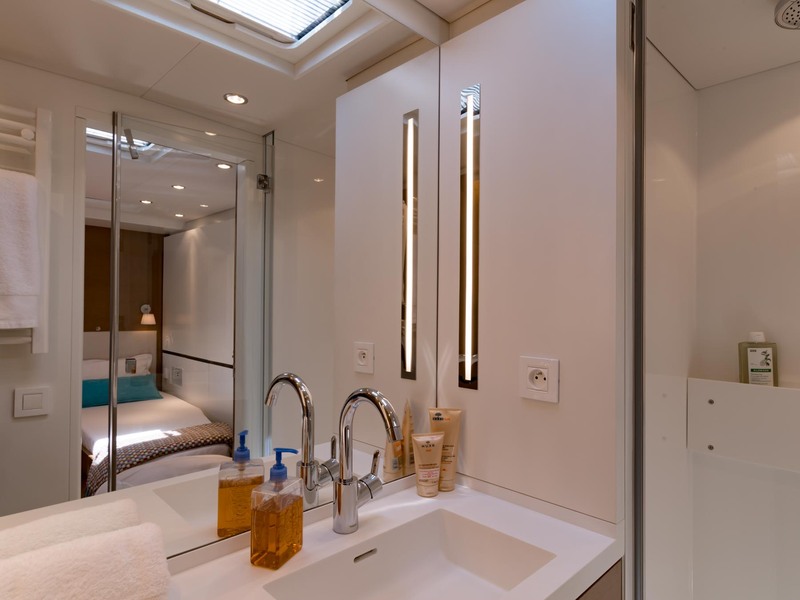 She can accommodate as many as 6 guests in an exquisitely decorated yet simple and relaxing interior. 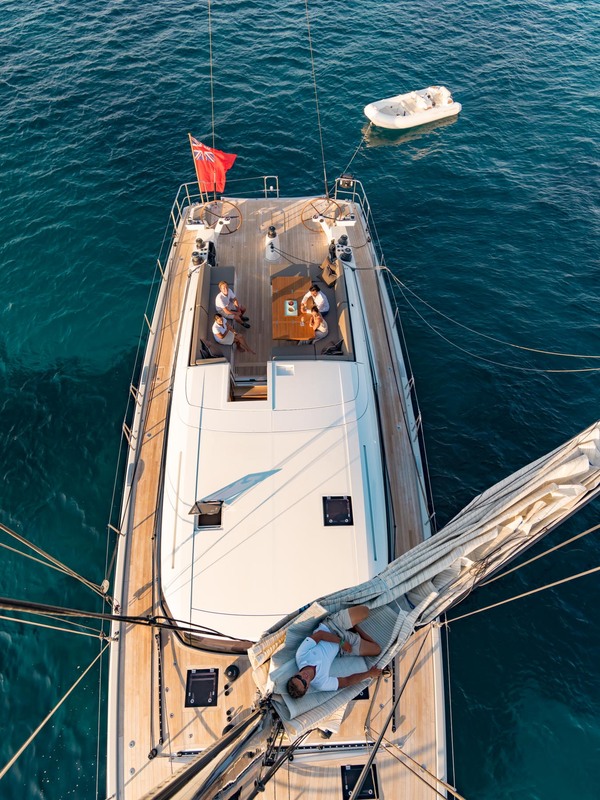 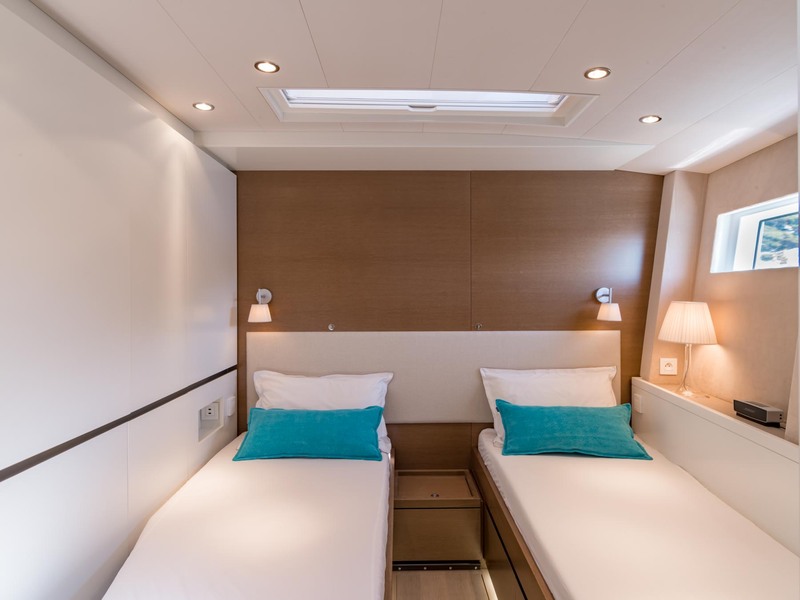 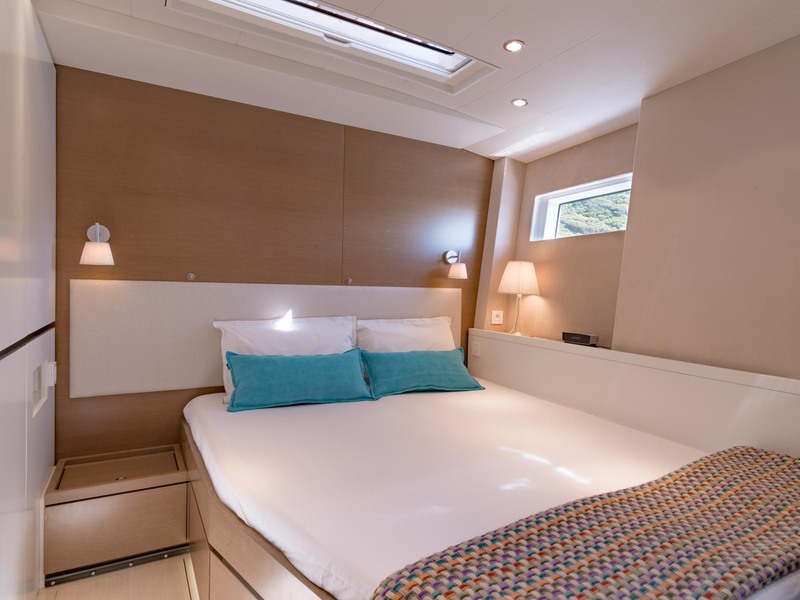 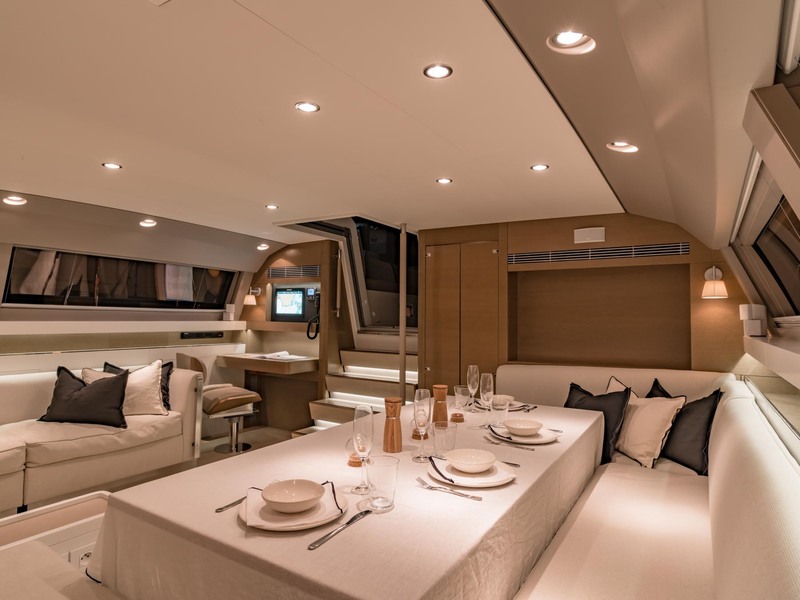 (plus 20% of the charter rate for expenses such as provisioning-marina-fuel-taxes if any). 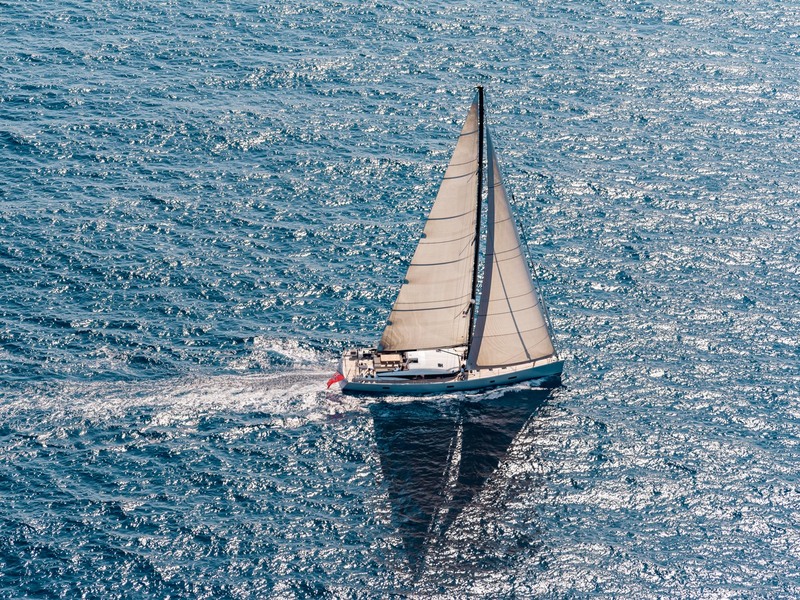 Plus VAT in European waters.